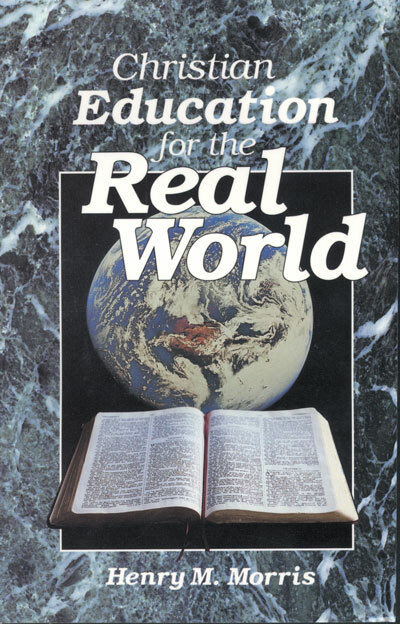 (by Henry Morris) Such topics as class size and a brief history of the two world wars are just a small part of this framework for educators in home schools, Christian schools, and public schools. Addressing the needs of each of these areas, Dr. Morris implores today's teachers to provide wholesome and well-rounded instruction for tomorrow's generation. 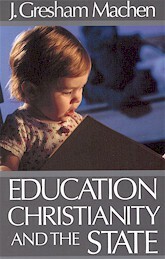 (by Cornelius Van Til & Louis Berkhof) Van Til and Berkhof call for biblically sound Christian education that is self- consciously engaged in the spiritual battle for the minds of students.